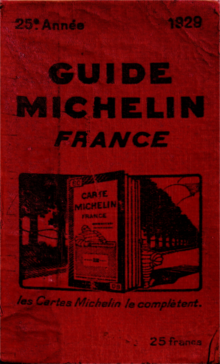 When you see how precise the Japanese work it the kitchen, and how small many of their finer restaurants are, it is not surprising that Japan now has both more Michelin two (116 over 83) and three star (32 over 26) establishments than France. In any case, you can eat extremely well there, even when you move beyond sushi, sashimi and yakitori. The recently released guides, which safeguards French honour by including Monaco as part of France, still gives its home team an upper hand in the total number or starred restaurants, if not stars, by handing out 485 one stars in France to Japan's 441. We all know, though, how poorly you can eat in a one star restaurant in France (I generally avoid them) and much of Japan has probably not yet been seriously reviewed. Here is how the final tally of the top dozen looked.